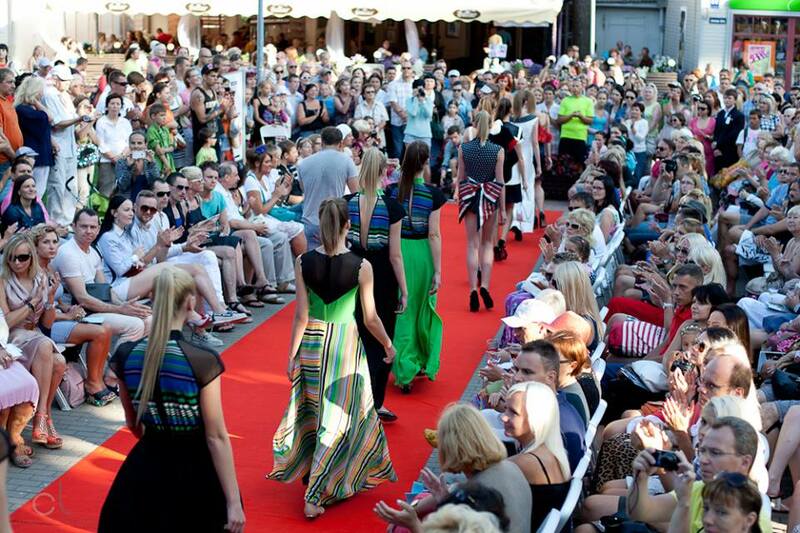 In the second part of the fashion show enthusiastic eyes of the audience were pleased with the works of Latvian designers and brands, namely Anna Led, Natalja Tribuncova, Salt, Inga Taurina, VIGINTY Couture (Cocktail) and Paviljons (concept store). 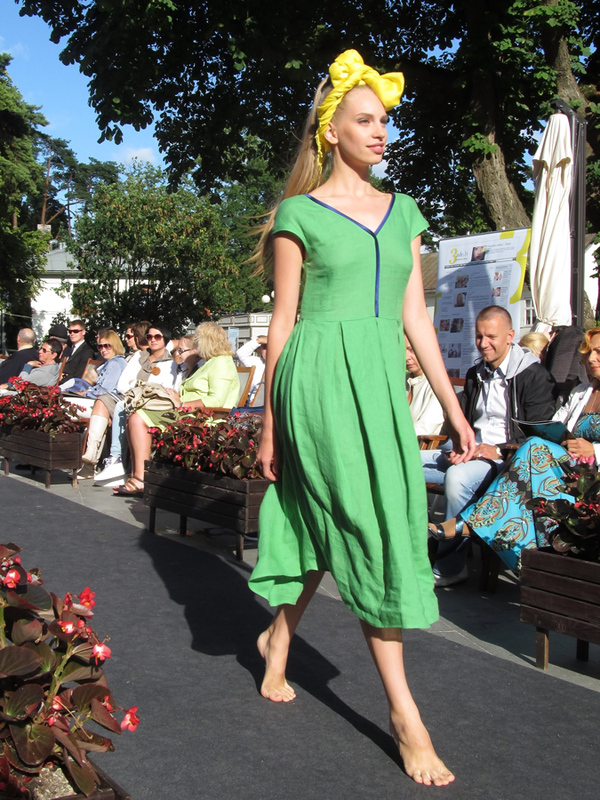 Against the background of outfits presented in the first part, pieces of Latvian designers stood out with its creativity and, in some cases, even by being really daring. More dense, somewhat "simple" fabrics (but no one says that transparent, lightweight materials were not there, they were more likely to be combined with other ones) and neutral colors, but with intricate designs - drapery, padded shoulders, asymmetry or a combination of several materials in one garment. I guess, it's worth mentioning that accessories play a significant role in the represented looks. Various hats (scarves tied in a cool way, wide-brimmed hats, visors, etc. ), belts with embroidered patterns, large necklaces and, of course, handbags. It's not Parisian elegance or Milanese creativity, not a London craziness and, not even New York casual... Latvian designers - they are completely different... Full of creativity and are ready to experiment. 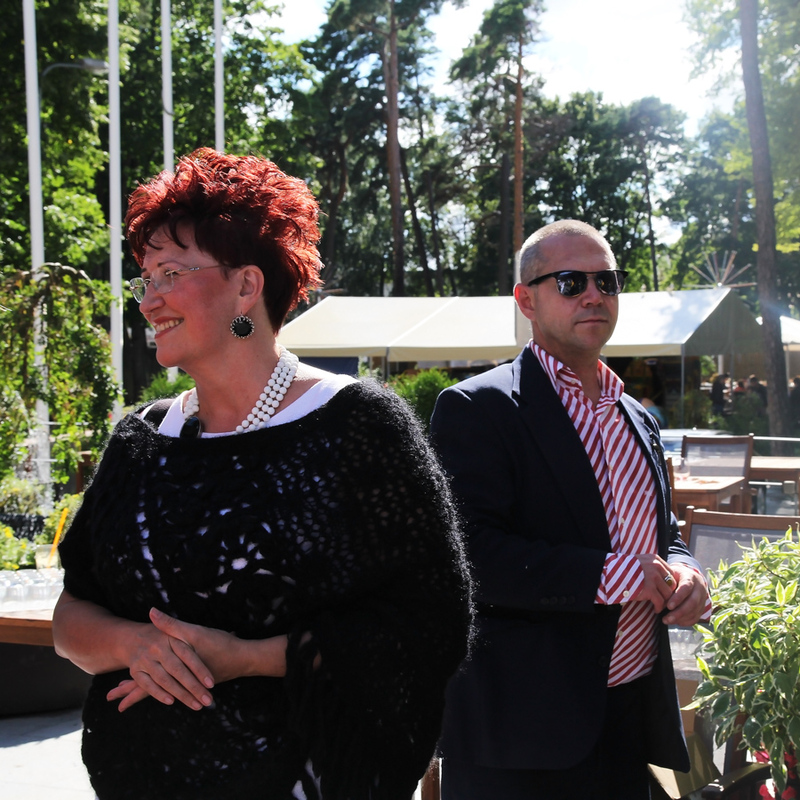 But, at the same time, you feel something that is so Latvian... No, it's not bad, on the contrary, that's what makes our fashion stand out against all others.